↑ "The Asian Cup Trophy - Asia Cup". Getty Images. 21 December 1996. 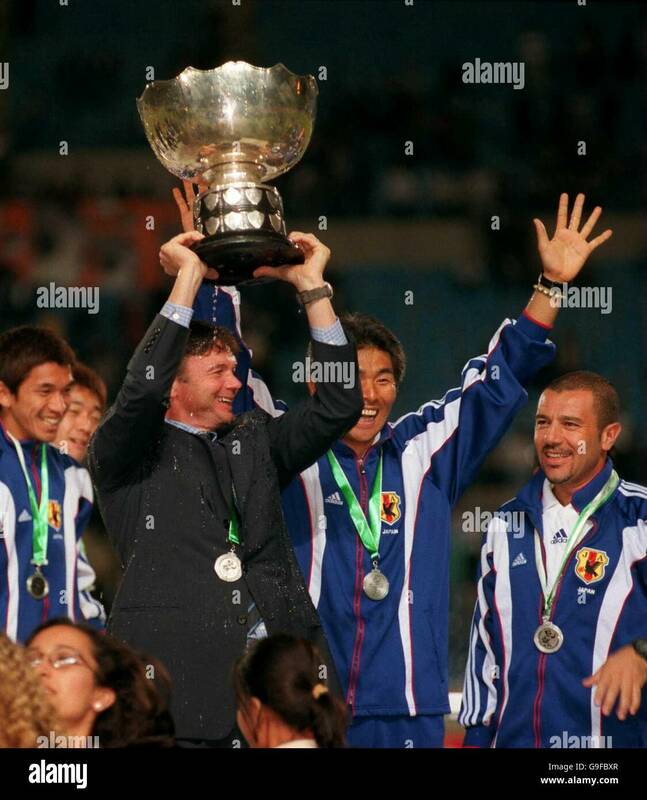 ↑ "Japan coach Philippe Troussier lifts the Asian Cup trophy". Alamy. 29 October 2000. ↑ "Dazzling new AFC Asian Cup trophy unveiled in Dubai". Asian Football Confederation. 4 May 2018. ↑ "About the IFA". The Israel Football Association. मूल से 2 May 2008 को पुरालेखित. अभिगमन तिथि 27 July 2014.